Get Quotes in 30 Seconds! 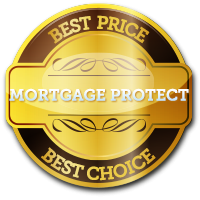 Get Ireland’s BEST Mortgage Protection Quotes – NOW! By ticking this checkbox, you agree to our Terms and Conditions of Business, and confirm that you have read our Data Protection Policy, including our Cookie Use Policy. 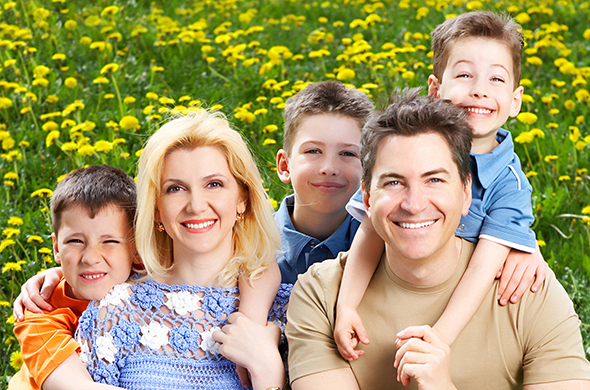 Getting the Best Mortgage Protection Insurance Quotes and great advice is easy. Simply fill out the form and click the “Get Quotes Now!” button. No need to compare mortgage protection insurance – it’s all done for you, and its kept simple! It’s easy and only takes a moment! If you are looking for a mortgage protection insurance policy, you need to be careful that you are getting a policy that suits your needs. You will also want to get the best mortgage protection rates available. Therefore, it’s important to get the very best advice. Our mortgage protection advisers can help you to get the best mortgage protection in Ireland at the best rates. They do all the hard work, so you can avoid wasting valuable time. They will also compare the different types of whole of mortgage protection policies in a way that’s simple and easy to understand. A mortgage protection insurance policy will pay off your mortgage should you die. It runs for the complete term of your mortgage. For example, if you take out a mortgage with a term of 30 years, your mortgage protection insurance must be in effect for 30 years. It is a condition of every mortgage that mortgage protection insurance be put in place before the mortgage can be drawn down. However, you are allowed to change insurance providers during the term of your mortgage. A basic mortgage protection policy won’t cover your repayments if you cannot work due to redundancy or illness. However, it is possible to modify your policy to include such risks. Please Note: Mortgage Protection Insurance does not cover redundancy. If you are looking for Redundancy Insurance please click the Redundancy button above. Corporate Assistance Limited t/a The Corporate Services Group, Better Quotes, Best Mortgage Brokers, Mortgage Leads Factory, Leads Factory is regulated by the Central Bank of Ireland. © 2018 BestInsuranceQuotes.ie All rights reserved. Suite 5049, 5 Fitzwilliam Square East, Dublin 2.